The eleventh entry of my favorite things of the year is a new version of an old favorite. As anyone who follows me on Twitter or Instagram knows, I paint a lot of plastic toy space soldiers in my recreational time! 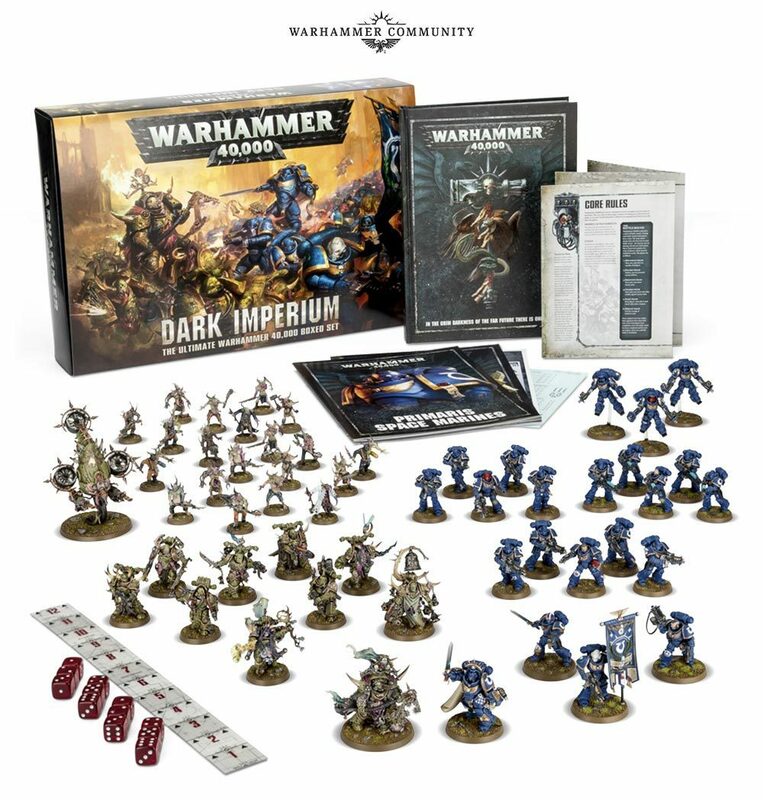 This year saw the release of a new edition of Games Workshops industry defining classic Warhammer 40K. This eight edition managed to shake of a lot of accumulated rust and breath some life into what had become a slightly stale formula towards the end of it's previous incarnation. The system was streamlined. List building made much easier, more diverse, and it now embraces different ways to play the game depending on your tastes. It's an edition that tried to please pretty diverse player preferences and somehow managed to come out the other end in a cohesive fashion. So whether you are a narrative gamer or a die hard power-gamer, the game plays better, smoother, and the games seem much more engaging. 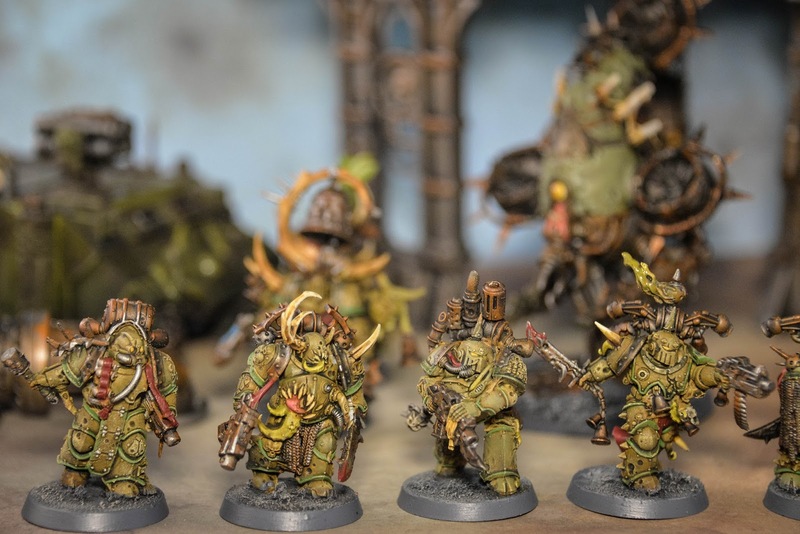 It didn't hurt that the new starter box included some simply superb new models. No one is quite at the same level as Games Workshop when it comes to the quality of their models. I think I probably still prefer playing Infinity, but now it's an 'only just' type of thing. Eight edition is the most fun I've had with Warhammer 40K in many, many, years.